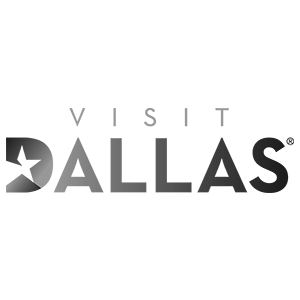 VisitDallas, the sales and marketing organization for the city of Dallas, is a pioneer in the destination marketing organization (DMO) space, leading the way in shaping the visitor experience for travelers of all kinds. The most progressive DMOs are developing new partnerships with local organizations to improve the destination experience. VisitDallas, for example, developed the Margarita Mile by creating a collection of top bars and restaurants that each celebrate the frosty cocktail in innovative ways. Through this initiative, VisitDallas staked a claim that Dallas is the “Official Home of the Frozen Margarita,” as the frozen margarita machine was invented by Dallas restaurateur Mariano Martinez in 1971. However, the Margarita Mile is much more than a collection of the best and most brazen margaritas in the city, conveniently located in a colorful mobile application. The app also helps visitors discover great neighborhoods, restaurants and bars across the region that they may have never found otherwise. According to Phillip Jones, president and CEO, VisitDallas views customer experience as surpassing what people expect, while bringing to life surprising little touches along the way. In 2016, VisitDallas developed an entire department — and a C-level position — around this concept, making it the first DMO in the country to move in this direction. VisitDallas goes beyond just getting a visitor to the city, although it has done that successfully for several years. Last year alone, 27.2 million people visited Dallas, spending $4.7 billion and generating a total economic impact of $8 billion. But the organization also strives to build an overall experience that keeps visitors coming back and sharing their stories with family and friends. For example, in an effort to truly drive the experience design, VisitDallas partnered with Southwest Airlines to build the customer service master class, “It’s Hospitality Y’all,” to train front-line hospitality employees. The immersive one-day event brought together everyone from restaurant service staff to hotel employees to teach the Southern hospitality for which Dallas is known. 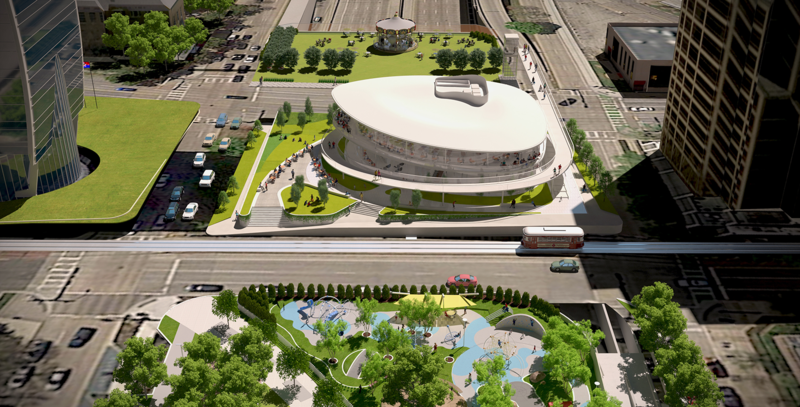 Looking ahead, the future VisitDallas Experience Center to be built at Klyde Warren Park will revolutionize the traditional visitor center — blending best-in-class customer service with interactive technology to immerse visitors in a personalized journey unprecedented in North America. Design and construction will begin in 2019, with completion expected in 2023. VisitDallas aims to design experiences that leave a long-lasting impression. Whether you are a native Texan or from hundreds of miles away, Dallas has a way of always coming to top of mind. “We wanted a song to represent our city, and CASTRO was the perfect voice to capture Dallas’ essence in a catchy tune,” said Frank Librio, chief marketing officer of VisitDallas. Now, visitors and locals alike can sing along and recount all their BIG experiences. Check out the music video at www.VisitDallas.com/ForeverTexas.